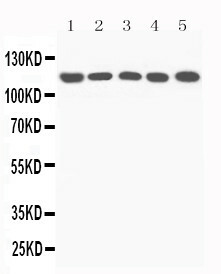 Complement C5 antibody LS-C313394 is an unconjugated rabbit polyclonal antibody to Complement C5 from mouse and rat. Validated for IHC and WB. 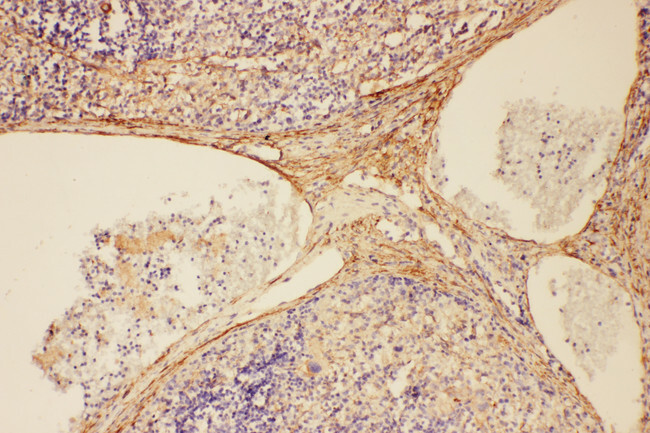 Complement C5 antibody was raised against a synthetic peptide corresponding to a sequence at the N-terminus of rat C5a(1-18aa DLQLLHQKVEEQAAKYKH), different from the related mouse sequence by four amino acids. Complement C5 antibody. 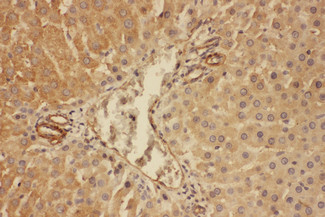 IHC(P): Rat Spleen Tissue. 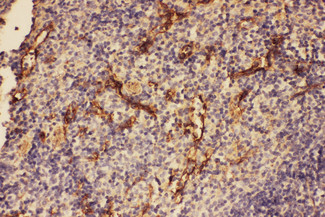 Complement C5 antibody. IHC(P): Rat Liver Tissue. Complement C5 antibody. 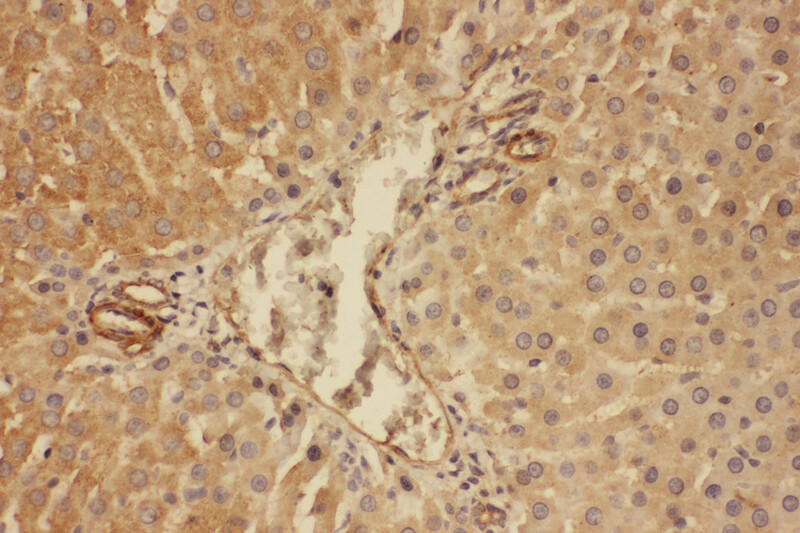 IHC(P): Mouse Spleen Tissue. WB of Complement C5 antibody. All lanes: Anti-C5a at 0.5ug/ml. Lane 1: Rat Liver Tissue Lysate at 40ug. Lane 2: Mouse Liver Tissue Lysate at40ug. Lane 3: NIH Whole Cell Lysate at 40ug. Lane 4: HEPA Whole Cell Lysate at 40ug. Lane 5: PC12 Whole Cell Lysate at 40ug. 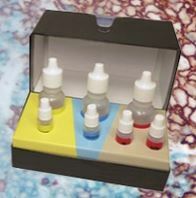 Predicted bind size: 115KD. Observed bind size: 115KD.